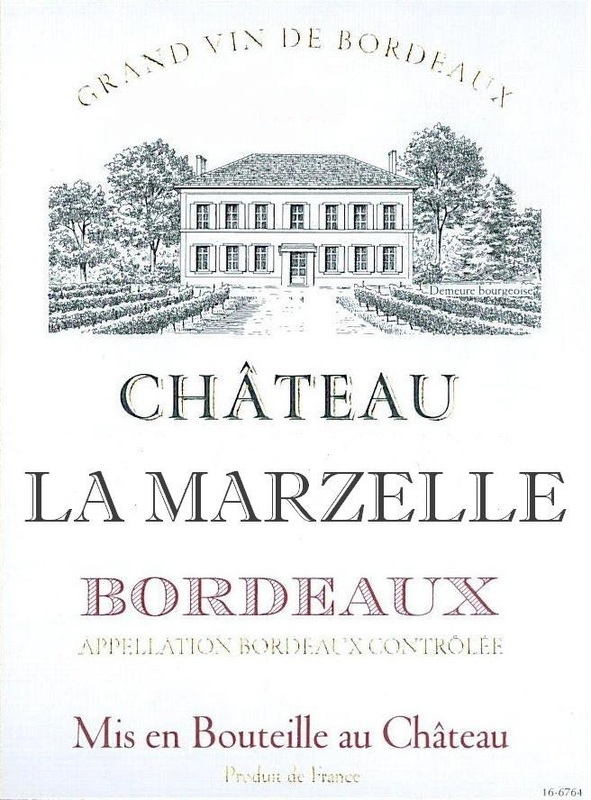 Château La Marzelle is a classic “petit château” of Bordeaux, offering the traditional taste of Bordeaux at an affordable price. Picture yourself touring the bucolic countryside around Bordeaux, you stop at a local café for lunch and dinner - an entrecôte Bordelaise or magret de canard –you would have enjoyed and probably lingered over a cheese plate afterwards, finishing a bottle of Bordeaux, a petit chateau much like Château La Marzelle. The charming, honest wines of the region are always the ones that make a trip memorable, and Château La Marzelle can bring a touch of the Bordeaux countryside to your table. Château La Marzelle is located north of Bordeaux between the Gironde and Dordogne rivers near Salignac. The vineyards date back centuries to the days when Bordeaux was a Roman settlement known as Burdigala. The property was acquired in 1980 by the Fouraide family and is now run by Aude Flouriade.